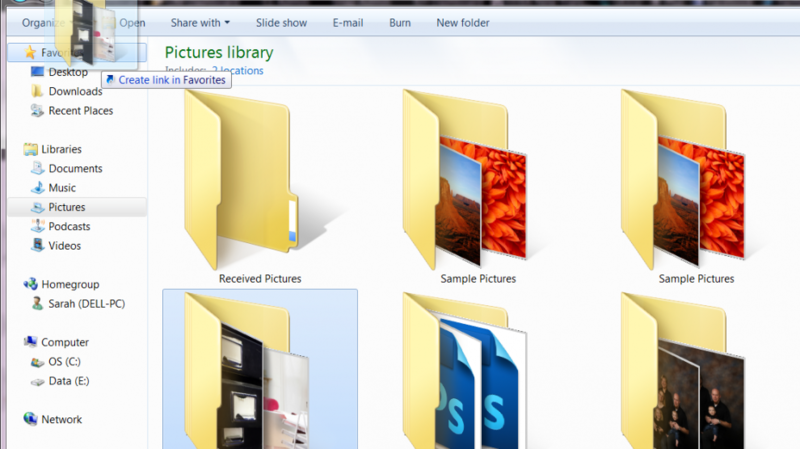 Do you have certain folders that you need to access on a regular basis? For me it’s my stock photography folder. 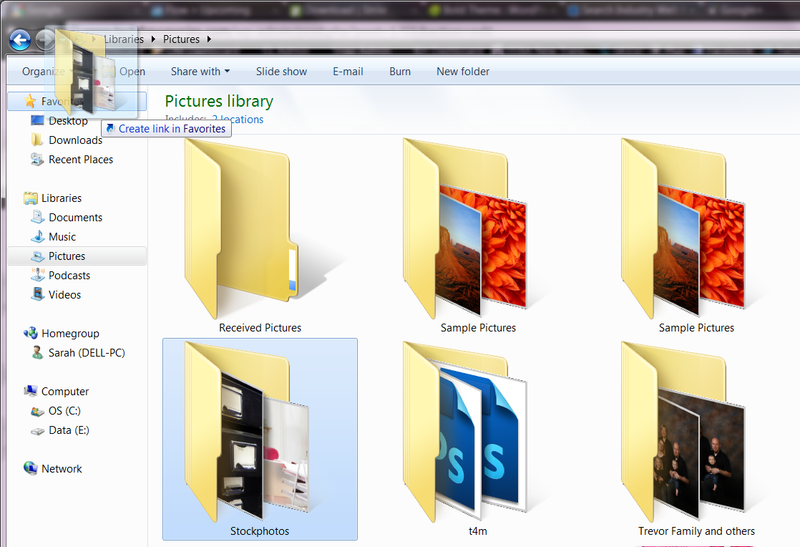 As I download or create stock photography, I store it in a specific folder within my pictures folder. This way, when I’m looking for just the right picture of a kid using a cell phone I just have one place to search. 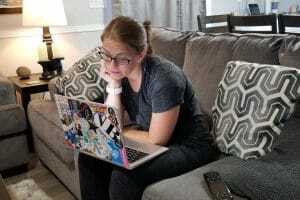 When I’m uploading these pictures to my blog and it brings up the little window with all of my favorite folders it requires some digging in order to get to this particular folder. Luckily you can fully customize this menu! 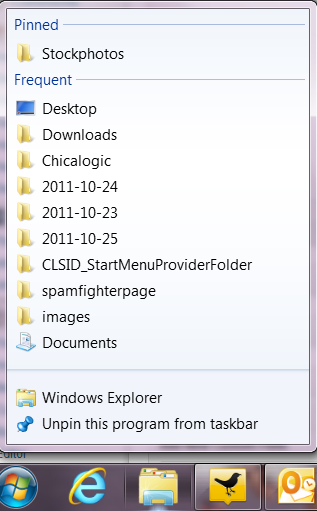 All you need to do is open “Computer” or “My Computer” and navigate to the frequently accessed folder. 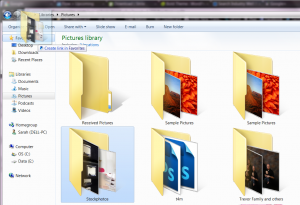 Then simply click the folder and drag it to the “Favorites” folder. You will see the text change to “Create link in Favorites”. Release the folder and enjoy your super quick access to this folder. 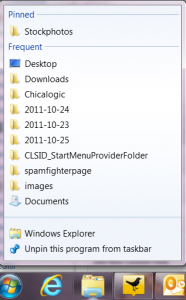 In Windows 7 you can also set up easy access to the folder by dragging the folder to the taskbar along the bottom of your screen. It will then “pin” the folder to your windows explorer in the taskbar. When you want to access this folder you right click the folder icon in the taskbar, and your folder should be listed at the top of the menu. This pop list is called a “jump list”. You can pin just about anything to your jump lists. A favorite website, a file you access frequently, and of course your favorite folder. 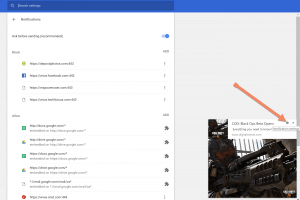 So customize YOUR menus today and get to everything you need super fast!